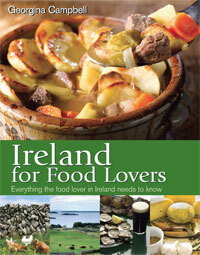 Location: Limerick side of Adare in Adare Manor (not to be confused with the old Adare Manor Golf Club).
" 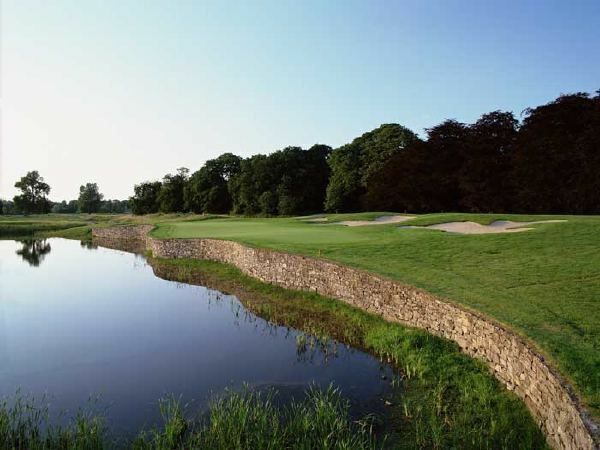 /> Designed by world renowned Robert Trent Jones Snr, the Adare Golf Club is considered to be Ireland’s finest parkland course and one of Mr. Jones’s crowning achievements. 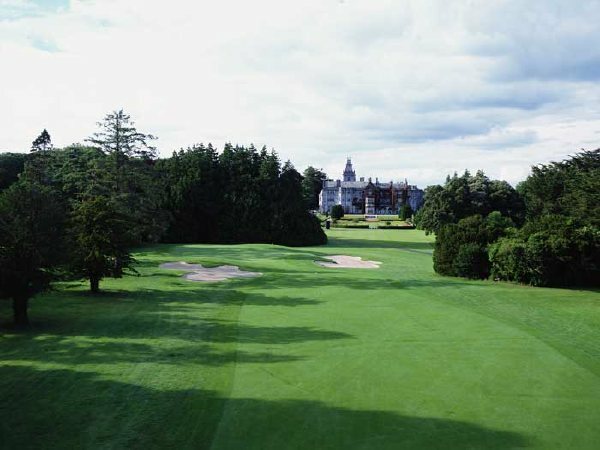 This magnificent 18 hole 7,125 yards championship course set amidst the 840 acre estate of Adare Manor opened in 1995. The exquisite parkland atmosphere of the demesne has been preserved with the course set amid magnificent mature trees. This was the last major course designed by the legendary Robert Trent Jones, Senior. This majestic design has gained international acclaim as one of his finest creations. 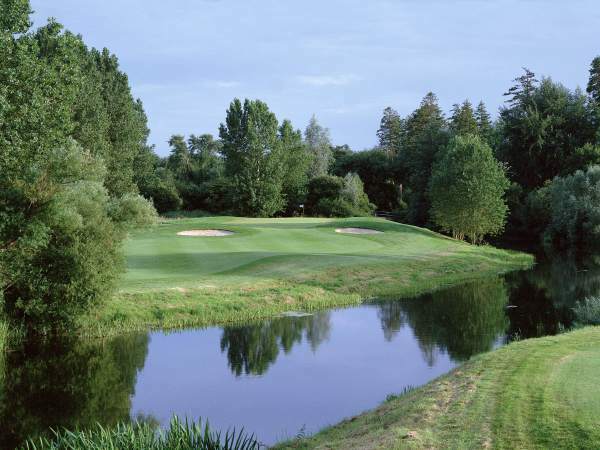 The course contains aquatic features on no less than 10 holes including a 14 acre man made lake anchoring the front nine. 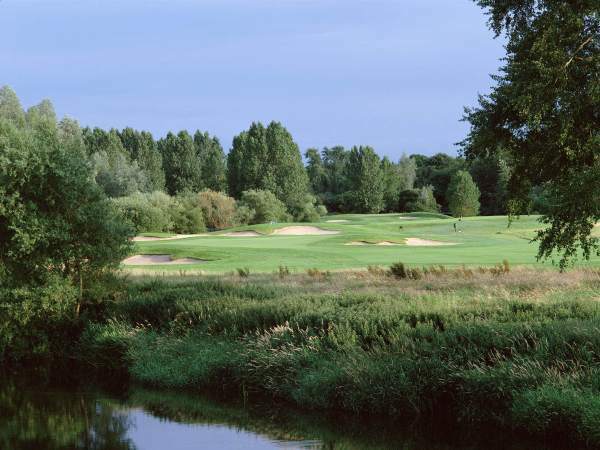 The River Maigue meanders through the 18 holes creating a sense of beauty and challenge, particularly on the 11th par 3 and the 18th par 5 finishing hole. Mr. Jones judged the 18th hole to be “possibly the best par 5 in the world,” who are we to argue when he designed 45 of the top 100 golf courses worldwide? 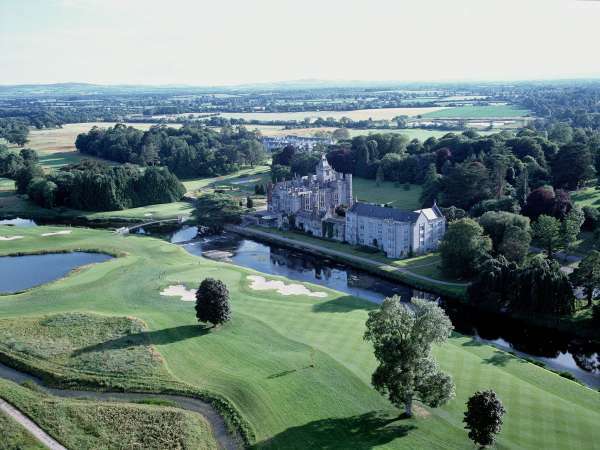 Since the official opening in 1995, Adare has staged the Smurfit Irish Professional Championship, the Women's World Cup, the AIB Irish Seniors Open and the 2005 J P McManus International Pro-am, in which Tiger Woods competed. 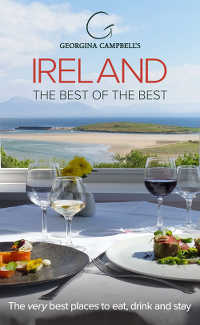 In all circumstances, Adare proved itself a worthy challenge.